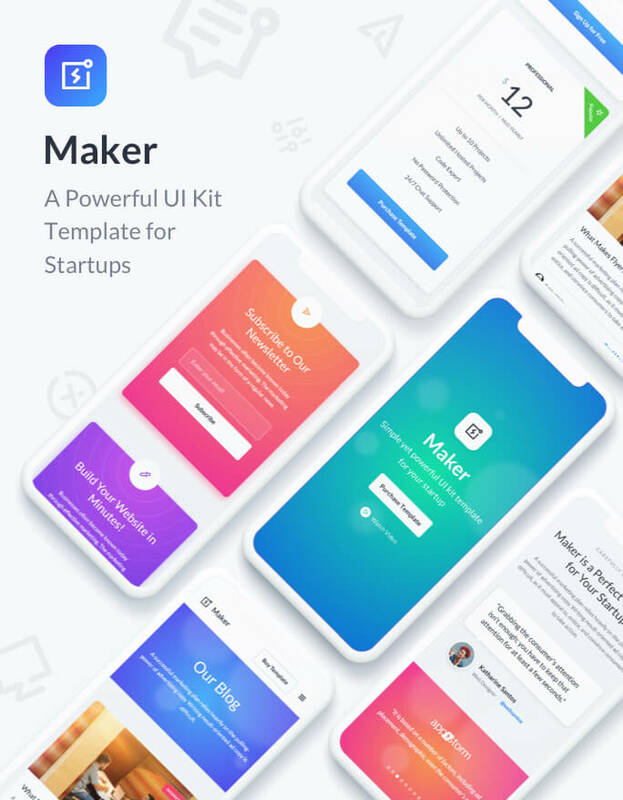 Powerful UI kit template for all kind of agencies, design studios and marketing businesses. 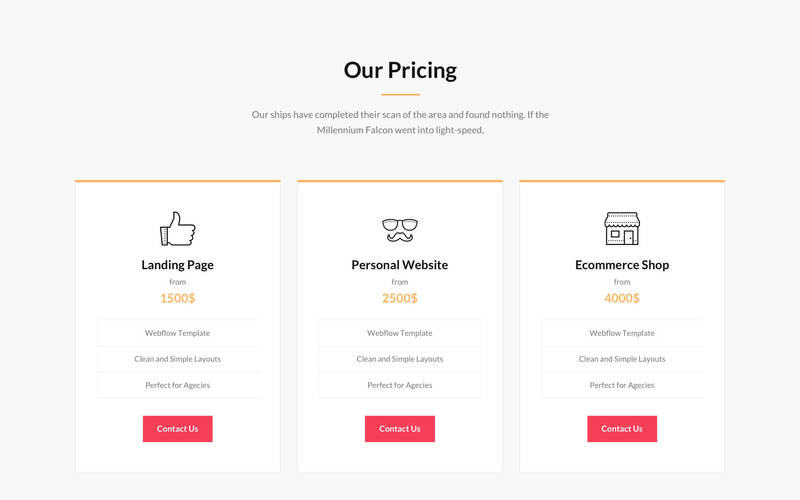 With 8 home page layouts and a huge pack of components you can easily create your website and attract more clients. 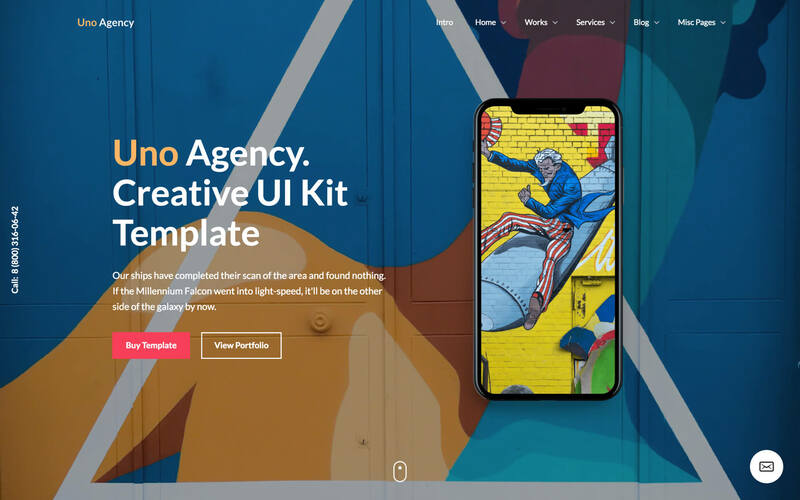 Uno is a simple yet powerful UI kit template for all kind of agencies, design studios and marketing businesses. 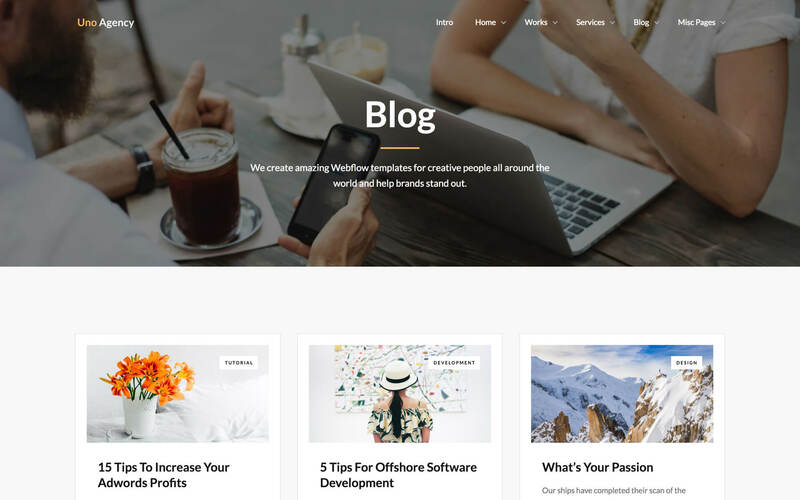 With 8 home page layouts and a huge pack of components you can easily create your amazing website and attract more clients. 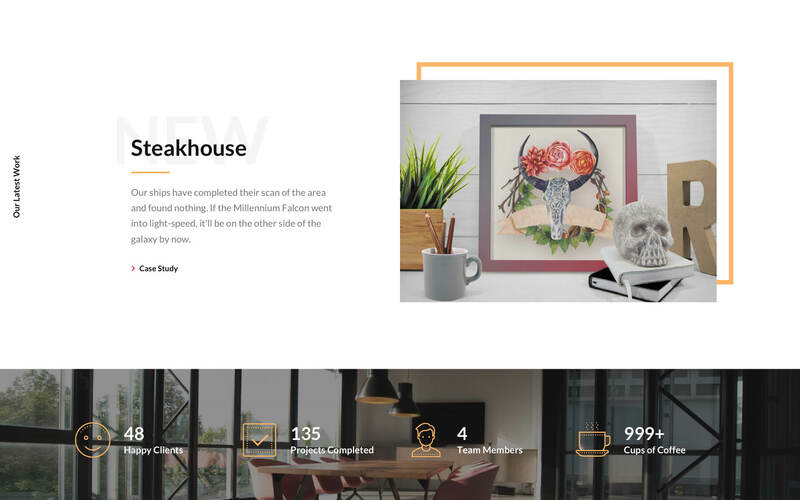 Choose from 8 beautifully designed home page layouts or mix Uno components to create your own unique website. 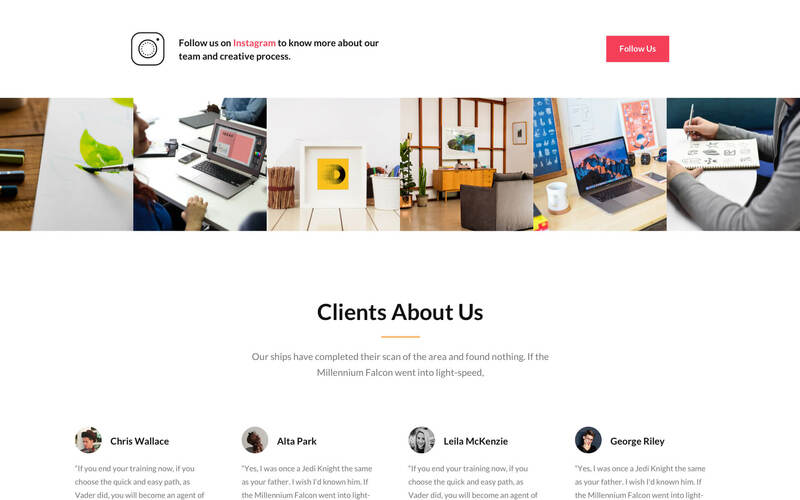 Also there are a lot of inner pages variations (4 portfolio layouts, 7 service page layouts and much more) that are very easy to edit and customize. 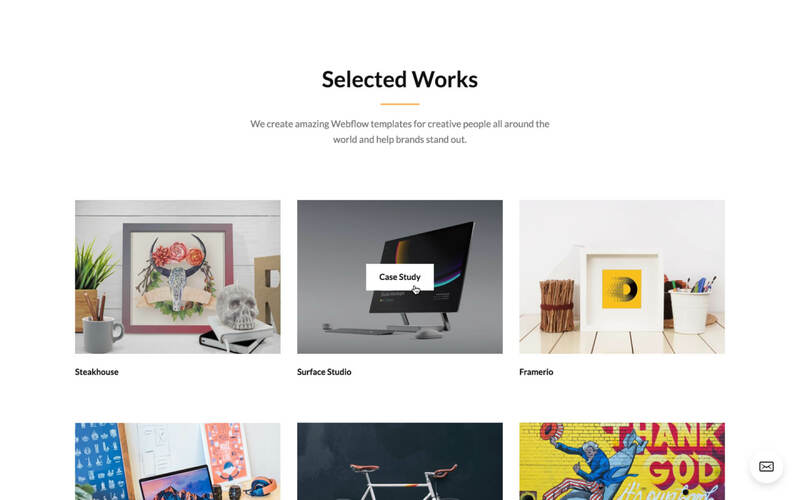 Use the power of Webflow CMS to add and edit your works, categories and blog posts with ease. The whole structure is configured and ready to go. 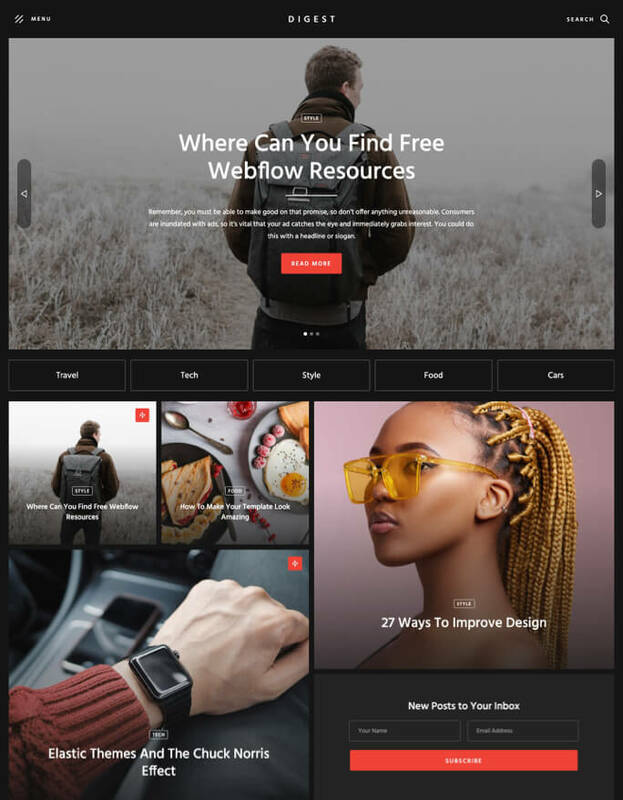 Learn more about Webflow CMS. You can see beautiful interactions all across Uno template. They makes it feels live and pleasure to use. 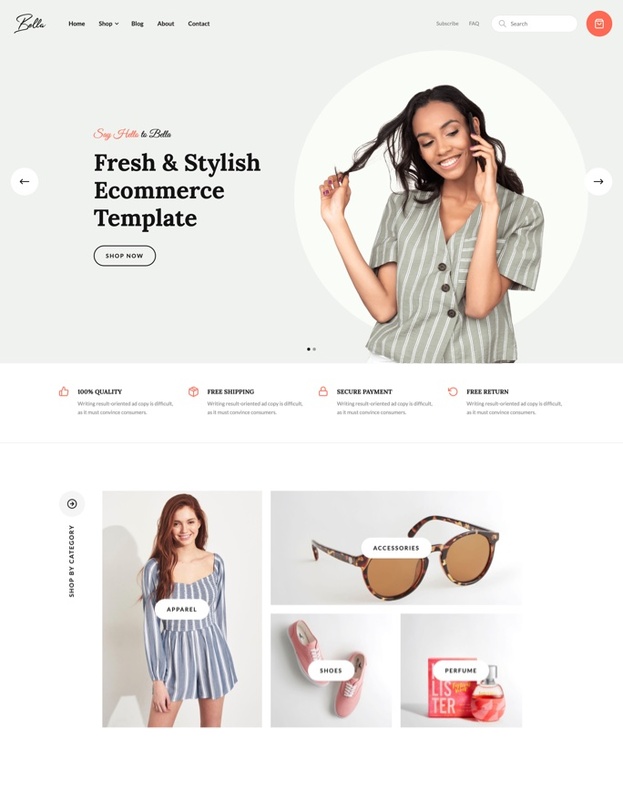 To learn more about how to use interactions in this template, check out Interactions Video Course. 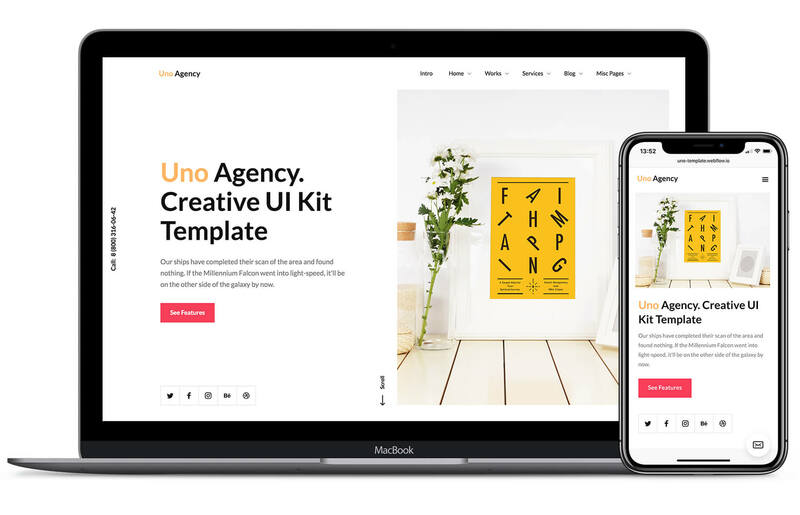 Uno template comes with a booking and contact forms that perfectly styled and very easy to customize. Learn more about Forms. 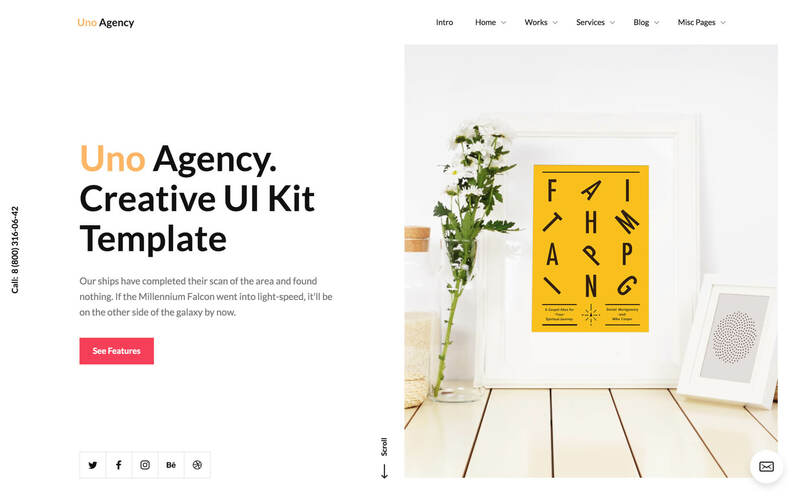 You can easily change the style of base elements like buttons and paragraphs from the Style Guide page. All utility pages (404, Password) are also included.